Help us launch Bk b4 Barclays 10/21. - access to photo booth. Be among the first to rock a BK b4 Barclays™ t-shirt. 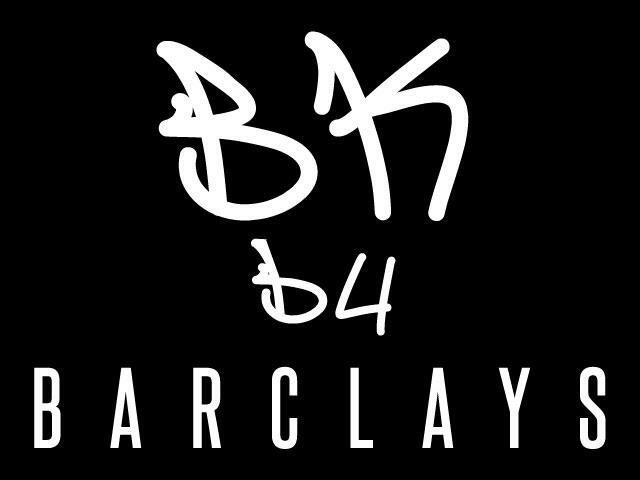 BK b4 Barclays™ is a lifestyle brand that’s a voice for the old Brooklyn. This logo is a badge of honor for people who were in BK before Barclays: it represents the Brooklyn we knew, the Brooklyn that was ours. Join us for the kick-off event and the website launch that will tell the stories of our struggles, but more importantly our victories. Grab a drink, enjoy the legendary DJ Clark Kent on the 1s and 2s, and let's get that old feeling back and show me your "running man" and "cabbage patch". Learn more about what BK b4 Barclays™ is doing, how you can get involved and tell your story. Show your support by rocking your own tee, pin or sticker; capturing and share the moment in the BK b4 Barclays™ photo booth; and sharing your thoughts, memories, and stories with us as we build our site. Support small businesses, and ensure we thrive alongside the changing BK. “Spread love. 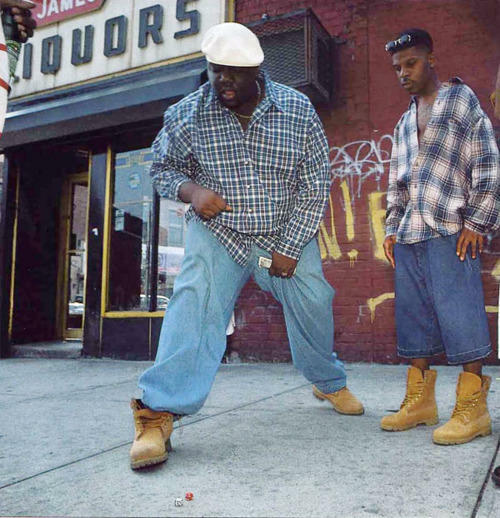 It's the Brooklyn way." General admission includes entrance to the event, a BK b4 Barclays sticker, access to photo booth, and 1 free drink (beer/wine only). Be among the first to rock a BK b4 Barclays t-shirt. Benefactor tickets include entrance to the event, a BK b4 Barclays sticker or pin, access to photo booth, 1 free drink (beer/wine only), and t-shirt (value $30). Visionary tickets include entrance to the event, a BK b4 Barclays sticker or pin, access to photo booth, t-shirt (value $30), and open bar featuring Martell cocktails (@martellusa | #BeCurious), wine and beer.